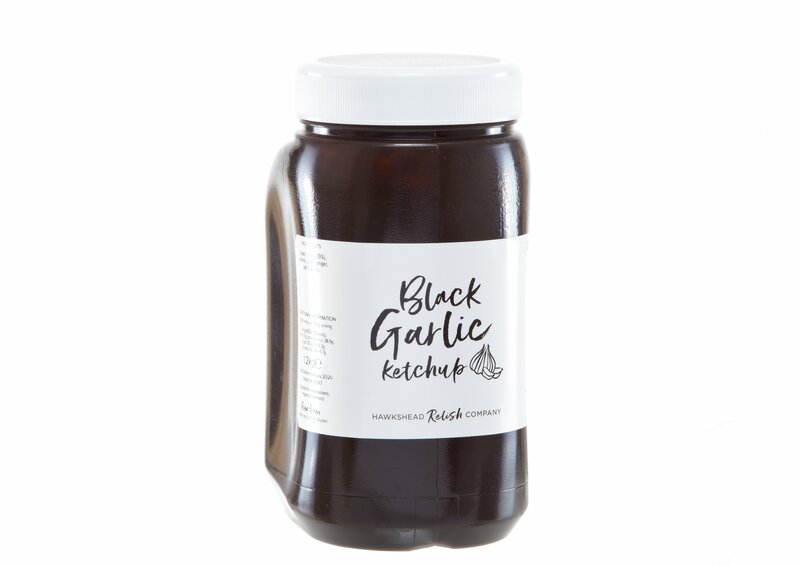 The range of over 120 relishes, pickles and preserves are handmade in small batches using traditional open pans and locally sourced ingredients, without any artificial flavourings, colouring’s or preservatives, all are free from nuts and gluten and suitable for vegetarians. 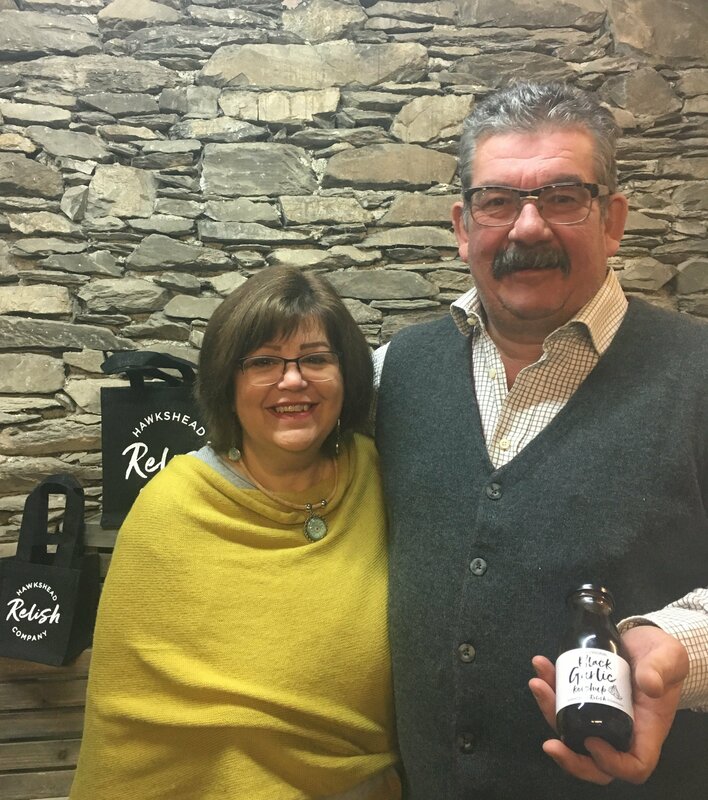 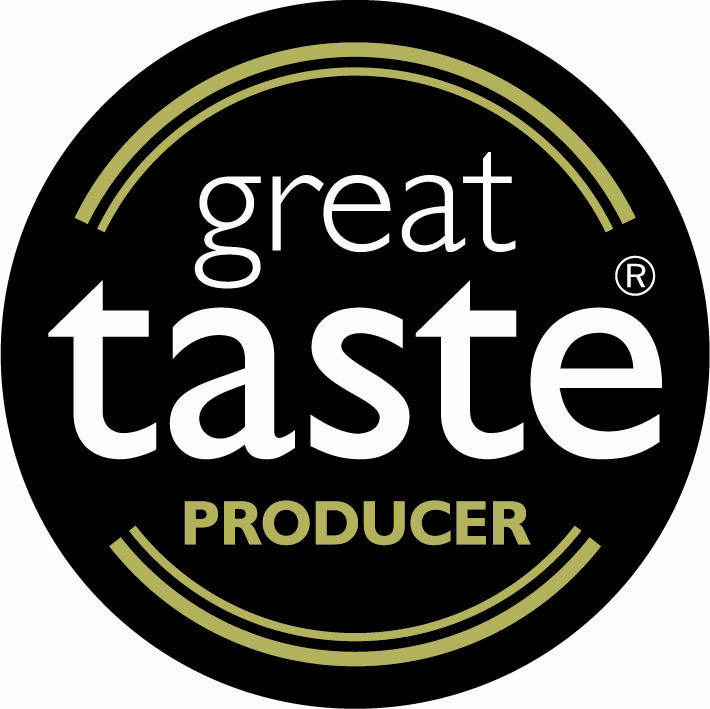 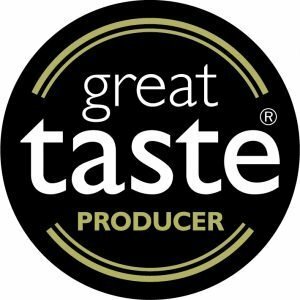 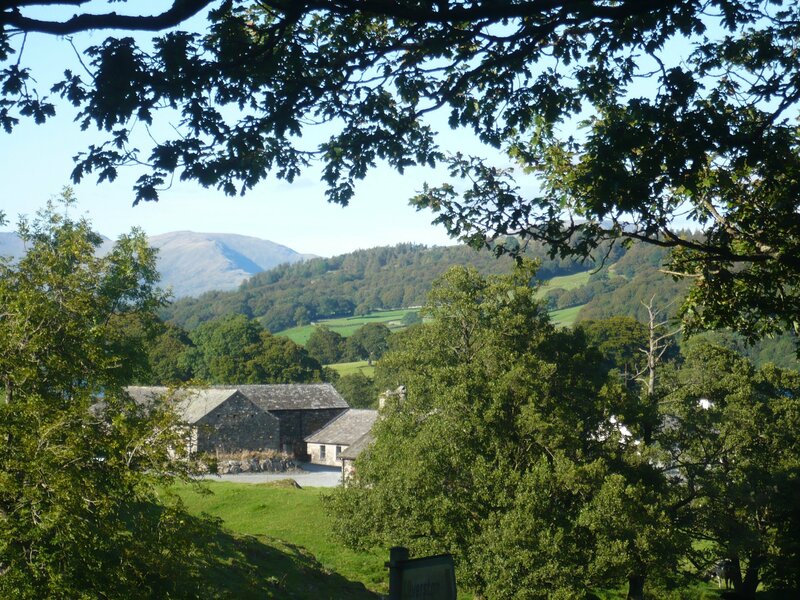 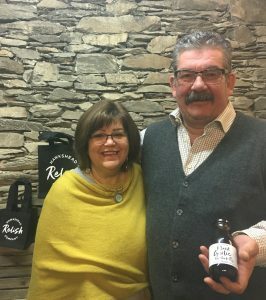 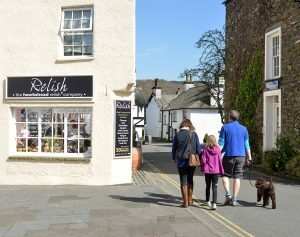 A multi award winning business, the Hawkshead Relish Company has become known for quality and excellence. 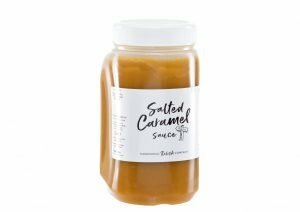 • Catering tubs up to 6kg.